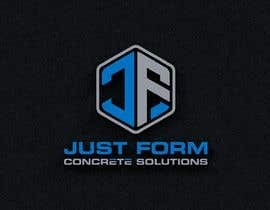 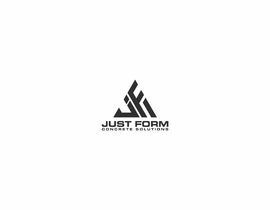 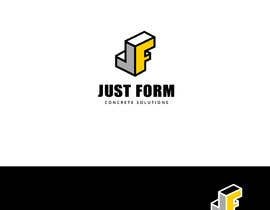 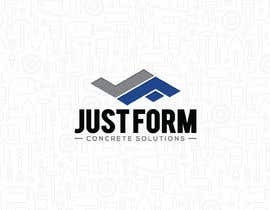 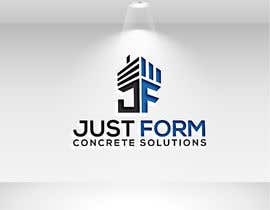 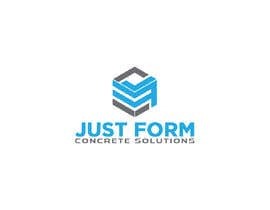 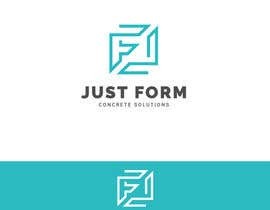 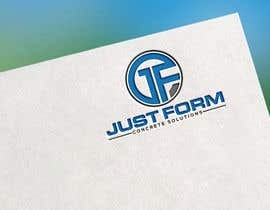 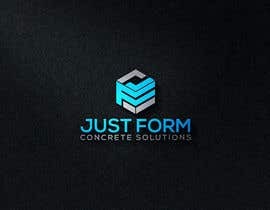 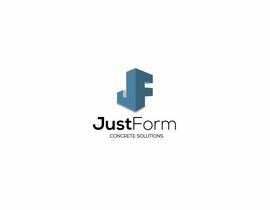 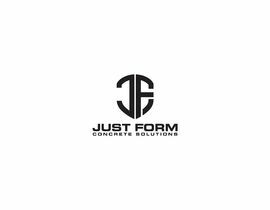 i need the highest quality designer to make an impressive logo design for my construction company. 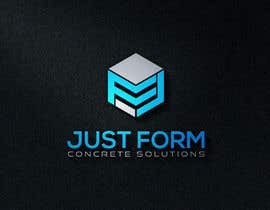 i do not expect but the highest standards when it comes to the designing quality. 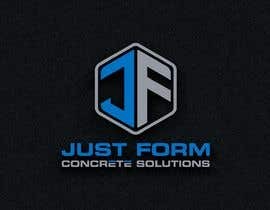 variant color for the final results also is a must so i can match the colors for different needs. 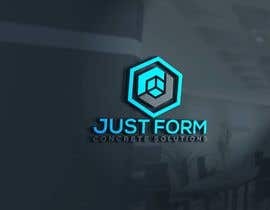 Important Note: THE QUESTIONNAIRE IS OUR REFERENCE FOR ANY FUTURE DISPUTE AND WE WILL CONSIDER IT AS THE MAIN REQUIREMENT TO BE SUBMIT TO FOR THE FINAL OUTCOME, INCLUDING THE ADDITIONAL CONDITIONS WITHIN THIS TEXT. 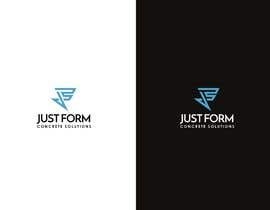 all the materials provided is a registered trade mark and only to be shown as an examples for the job i am expecting to meet the same standards and the final results are not connected and impose by its likelihood to samples or related in any way. 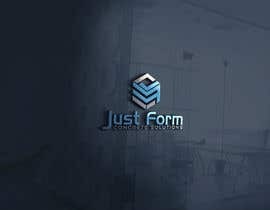 Hi, Provide me the samples and essentials that you have described.